Purchase US Seller! 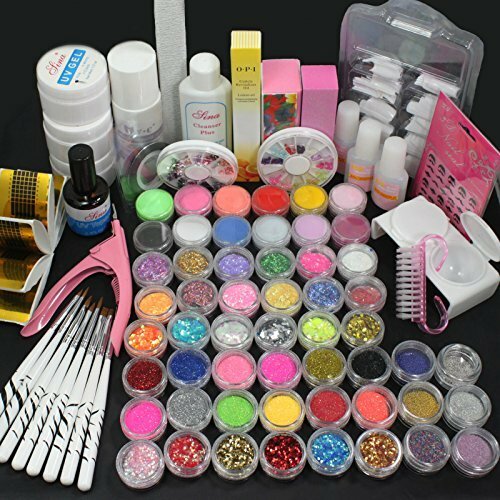 27 in 1 Combo Full Set Professional Acrylic Liquid Nail Art Brush Pen Glue Glitter Strip Shimmering Powder Hexagon Slice Toe Finger Separator Buffer Block Decorations Frech Tips Tool Kit at Discounted Prices ✓ FREE DELIVERY possible on eligible purchases. 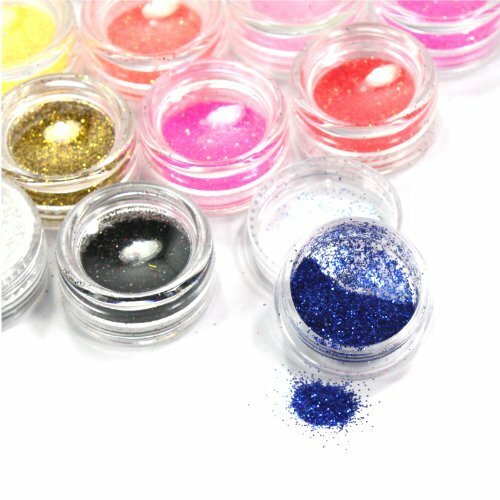 Check Product description for items included ! More options Please search WindMax US Store front.